AEM BOOST CONTROL SOLENOID KIT. 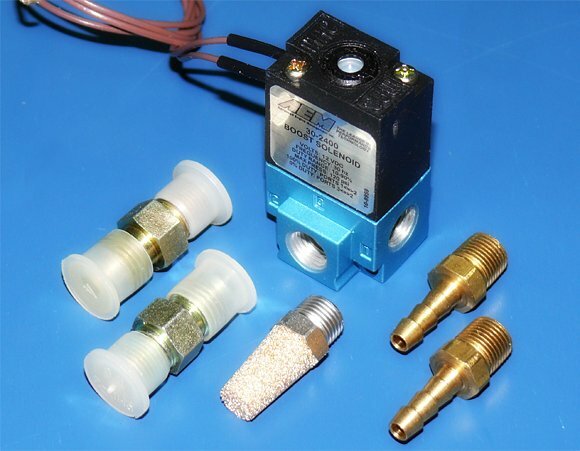 BOOST CONTROL SOLENOID KIT 1/8-NPT MALE. Inc. -4 & BARB ADAPTORS.